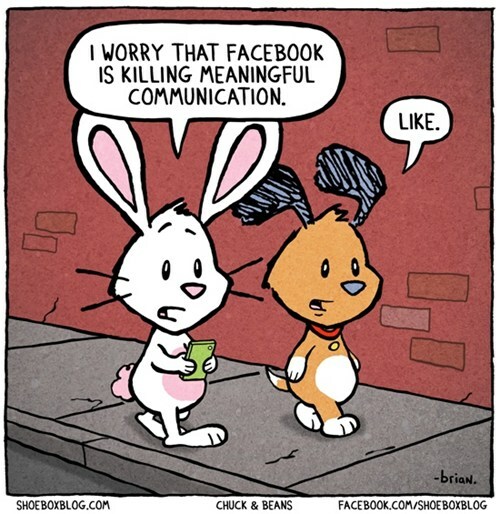 A week without Facebook. Day 1. Every morning the first thing I do (after pressing snooze twice) is check my Facebook and mindlessly scroll through the newsfeed. I must check my Facebook at least 20 times a day. I’m hopelessly addicted. That addiction is stopping. Today. A week with no Facebook. Without Facebook to ease me in, the morning didn’t go so smoothly. It was the 1st day on a job, I rushed out the door planning to do my make up at red lights (as I do) yet realised I’d forgotten to bring any make up. Fail. Then I couldn’t stop thinking about my Facebook all morning. I was almost getting twitchy. Dreaming of all the great notifications I may be missing out on. I opened Facebook on my phone. I quickly closed it. 1 notification showed up. I ignored it. One week without Facebook. Easy. I still have Facebook messenger on my phone, and have justified this is allowed as it’s a separate app. I also still have my beloved Instagram, though I have restricted posting to 1 photo per day for the next week also. I’m curbing my social media addiction. I’m clearly not used to the concept of self discipline, because all of a sudden multiple great ideas were coming to me. Only 1 coffee a day. No snoozing. Exercise! I came home from work and instead of tralling Facebook aimlessly, I went for a 1/2 hour power walk. I forgot my headphones, so played my music loud enough for people to wonder if they were hearing things. It’s the real world baby. A day that begun badly ended with a smerk. n.b. my blog uploads to Facebook automatically, I’m not cheating….